Song lyrics by John Legend. 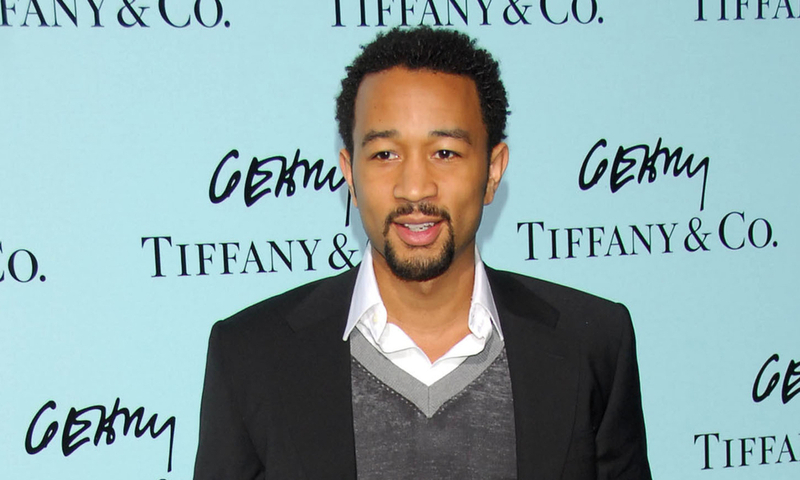 Check-out these awesome song lyrics by the artist, learn every word of your favourite song and sing it like John Legend. Get one of the 107 lyrics and watch the video by artist John Legend. Compared To What Lyrics Wake Up! Hang On In There Lyrics Wake Up! Hard Times Lyrics Wake Up! Humanity Love The Way It Should Be Lyrics Wake Up! I Cant Write Left Handed Lyrics Wake Up! I Wish I Knew How It Would Feel To Be Free Lyrics Wake Up! Little Ghetto Boy Lyrics Wake Up! Little Ghetto Boy Prelude Lyrics Wake Up! Our Generation The Hope Of The World Lyrics Wake Up! Wake Up Everybody Lyrics Wake Up! Wholy Holy Lyrics Wake Up!